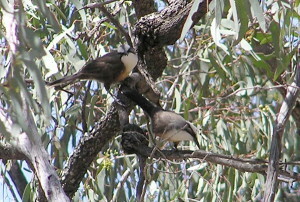 Locals value the Bendigo Creek for its function as a wildlife corridor, its importance for bird life (including habitat for the endangered Grey-crowned Babbler) and its aesthetics. Enhancing creekside habitat through the completion of the corridor along Bendigo Creek between Terrick Terrick National Park and the nationally significant Kow Swamp, will provide a new corridor in the landscape, as well as expanded habitat areas along the creek.There are several families of the charismatic Grey-crowned Babbler residing further up the creek in intact areas, whose offspring will benefit from the expanded habitat. The Network has received funding for stage 1 of this project through funding from a North Central Community Landcare Grant from the North Central Catchment Management Authority. The funding will see the instalment of 2 km of fencing for a wide riparian corridor excluded from stock, and 500 trees complemented by direct seeding to revegetate the riparian zone. Further funding will be sought to continue the restoration along the creek. 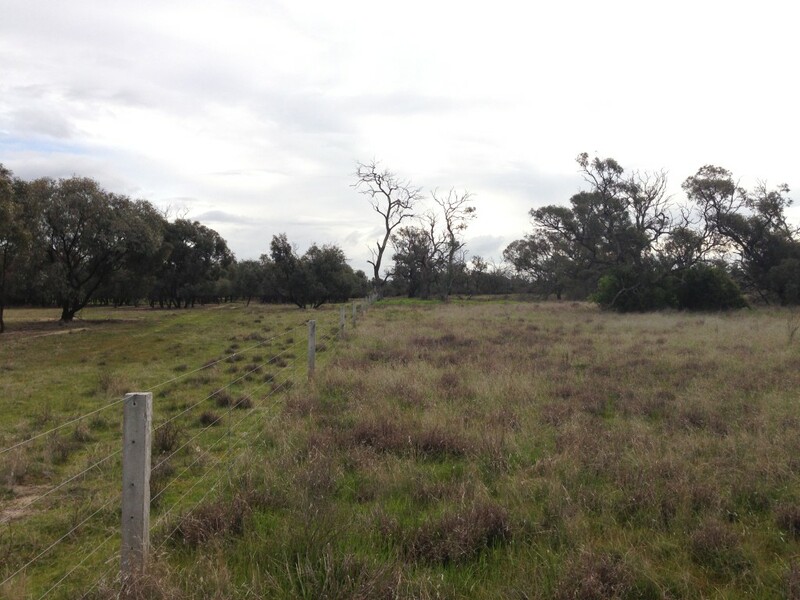 Photo: Benchmark condition riparian zone along the Bendigo Creek. Grey-crowned Babblers (by Malcolm Cousland).